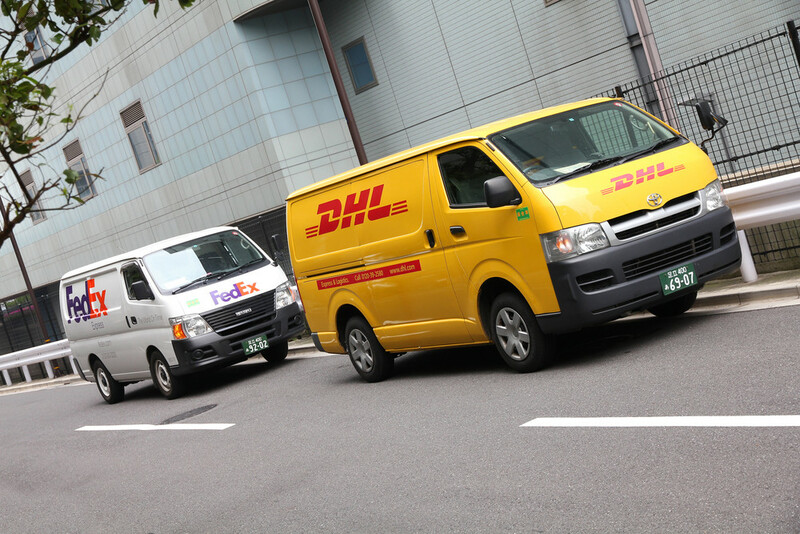 We know it’s a big world, but we make it smaller through our International shipping services. Neighborhood Parcel can package and ship to just about any destination in the world. In fact, we’re one of the North East top international shipping companies. Our partnerships with air, truck, and ocean carriers give us the flexibility to select the fastest, safest international shipping options available for your dollar. We make international shipping easy and affordable for our Boston Area businesses and residents. 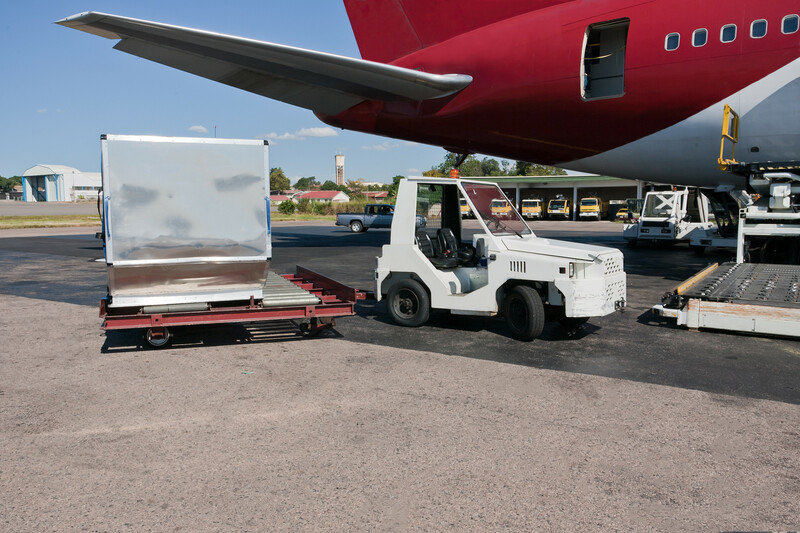 Our experts can help you with small packages, less than truckload (LTL), blanket wrap, break bulk cargo, and specialty carrier shipping services. You can rest easy when you ship internationally with Neighborhood Parcel! 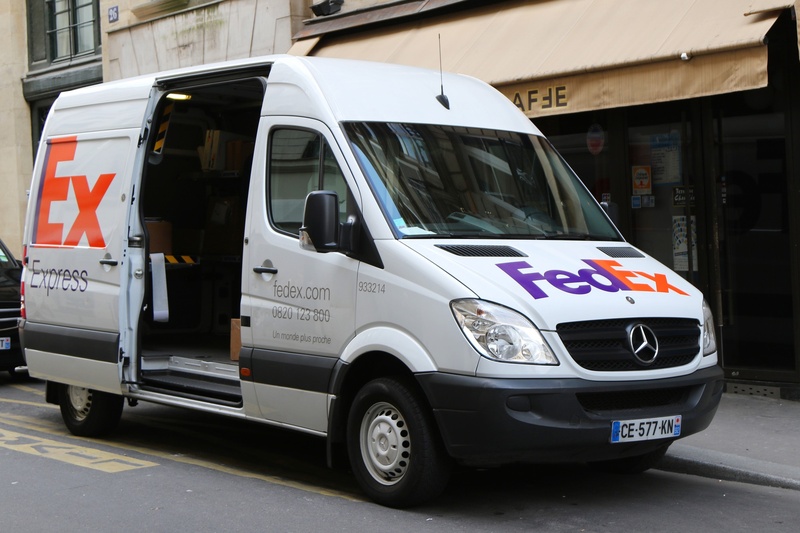 We are an Authorized shipping center for FedEx, DHL, UPS, and U.S Post Office. We managed to negotiate aggressive pricing with all our carriers and pass the savings to our customers. We can ship just about anything, anywhere in the world. Leave the shipping to us. For over a decade, Neighborhood Parcel provides worldwide shipping services to over 220 worldwide destinations including Iraq, Saudi Arabia, Australia, Qatar, Kuwait, Japan, France, Germany, Canada, Brazil, Kenya, Liberia, and More. 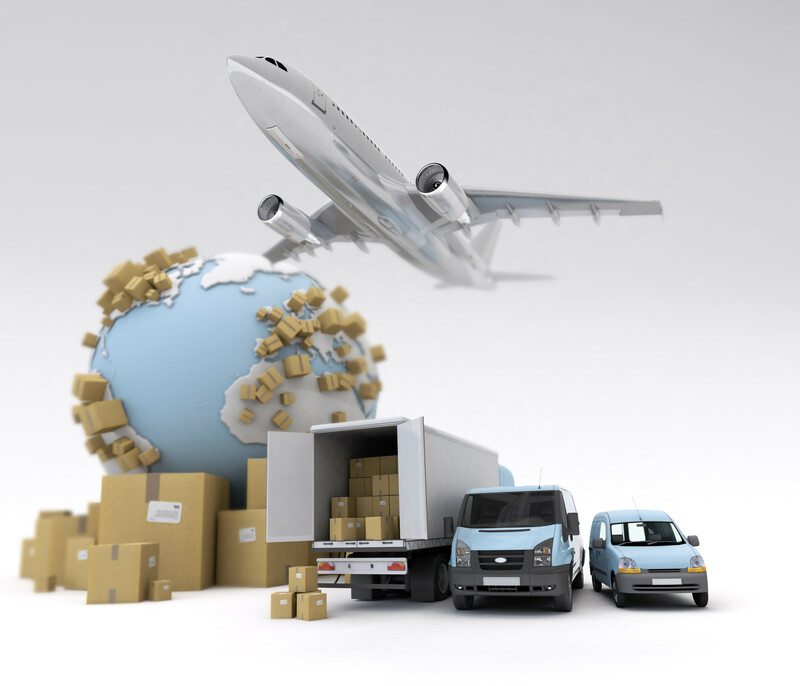 We offer free online international freight quotes at up to 50% discount or more. 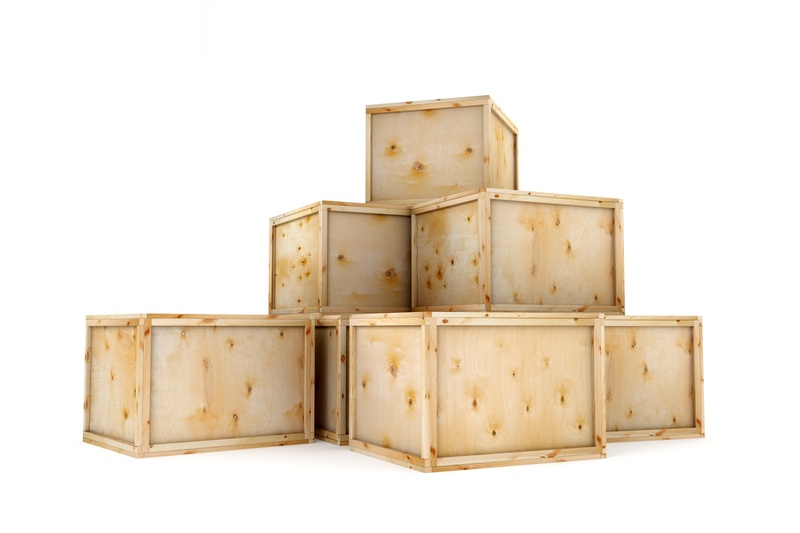 Our LCL Ocean Freight is the best choice to transport anything that is boxed, palletized or crated via Ocean Cargo. All of our international shipping quotes are guaranteed to be the best rates possible for your shipment with no hidden fees. You can always obtain insurance coverage at discount rates. Neighborhood Parcel and its affiliates guarantee to beat any documented freight quote of its competitors in Boston MA. It is hard to find a good international shipping company that is reliable and dependable, but when you do, you gotta brag about it! I simply love how Neighborhood Parcel was able to help me ship my packages overseas, they stand by you when problems occur and they know their trade. I highly recommend them for all international shipping needs to Saudi Arabia, Kuwait and Qatar.